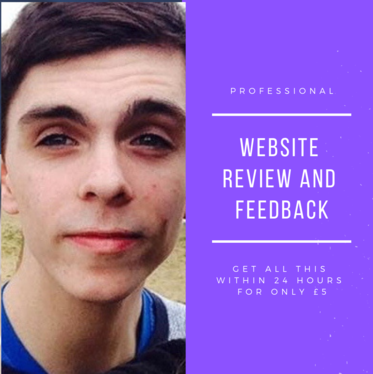 Starting at only £5 you can get feedback on your website that you can actually use! You will receive feedback on your whole website - not just one or two pages! 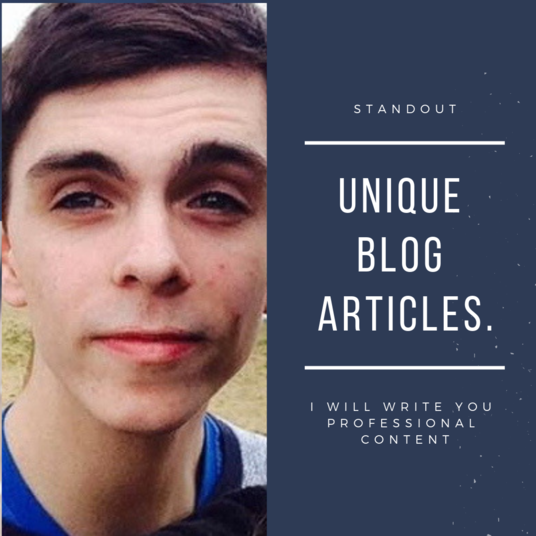 Feedback will include, the design/logo, any graphical or grammar errors as well as the usability score of your site and details on how to improve your SEO. You will receive a detailed PDF file with all the information you could need to get your website up to scratch. Within this will be a website summary - the starting point to achieving success.